You’ve likely heard the buzz about Ethereum in mainstream media and the Twittersphere, but in case you haven’t, Ethereum is a public, programmable blockchain which sets itself apart from the Bitcoin blockchain in its flexibility, adaptability and ability for users to program their own automated and often complex operations, such as smart contracts. In this way, Ethereum provides a decentralized virtual system that can execute peer-to-peer contracts using a cryptocurrency called Ether (also identified as ETH). 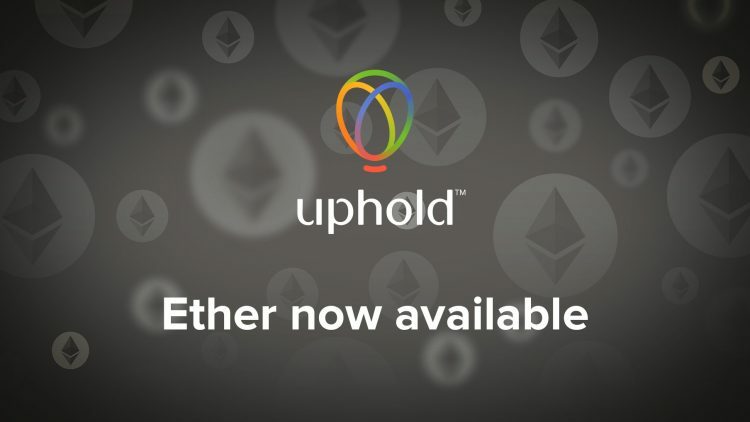 Starting today, Uphold members can now buy or convert value to Ether with just a few clicks, right from their account. We make holding, converting and sending Ether easy for anyone to understand and anyone to do – just as we’ve done for Bitcoin, Litecoin and any of the 30 other currencies we support. To get started, you can either use existing funds or fund your Uphold account directly with USD, EUR or GBP (via bank transfer or credit/debit card), or with Bitcoin, Litecoin or Voxel. Then, create your own personal Ethereum money card and convert the amount you wish. Voilà! Ether’s price index is determined in real-time directly from external exchanges, which are separate to and independent of Uphold. Want to get paid in Ether? Now you can! Bitwage, is a payroll and international wage payment service that lets users to be paid or pay wages in bitcoin, local currencies or commodities. After many requests and powered by Uphold’s launch today, Bitwage is the first to offer the unique experience of allowing workers to enter into the world of decentralized autonomous organizations through their paycheck. 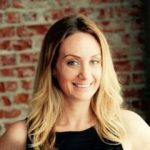 Read more about the partnership and how you can get paid in Ether on the Bitwage blog. Our support for Ethereum is another example of how Uphold continues to innovate and add value to our platform, with more currency options wrapped in a seamless experience. Uphold is currently the only platform that fully supports the free convertibility of Bitcoin, Litecoin and Ethereum. To learn more about Ethereum, visit www.ethereum.org. Drop us a note at [email protected] and let us know your thoughts on Ethereum and if you plan to hold Ether — your opinion matters!